Miguel Weil - Conference organizer, Yoav Henis - TAU Vice President for Research and Development, Ehud Gazit - BCDD Academic Director. 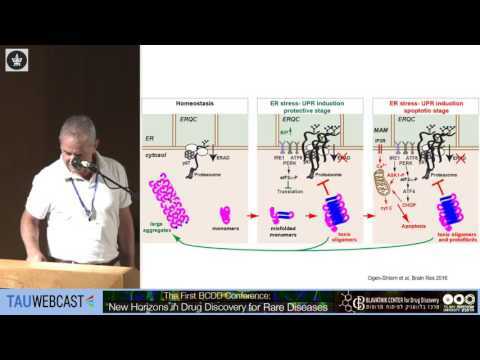 The First BCDD Conference -New Horizons in Drug Discovery for Rare Diseases, Blavatnik Center for Drug Discovery, Tel Aviv University, 8.9.2016. Advances in genetics: what are the benefits for patients?